Being Tuned In means you’re noticing our own actions and the actions of others around us. We make sure our actions fit into where we are and what’s happening right now. 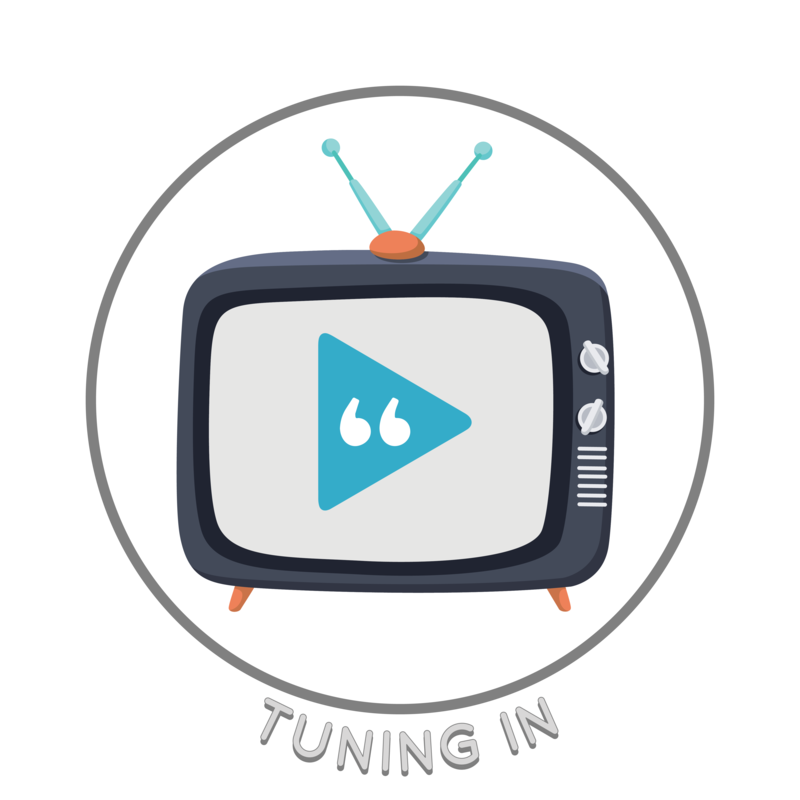 To Tune In we look at what is happening right now, think about what we’re doing or plan to do at this moment, and think about how those actions will make others around us feel.